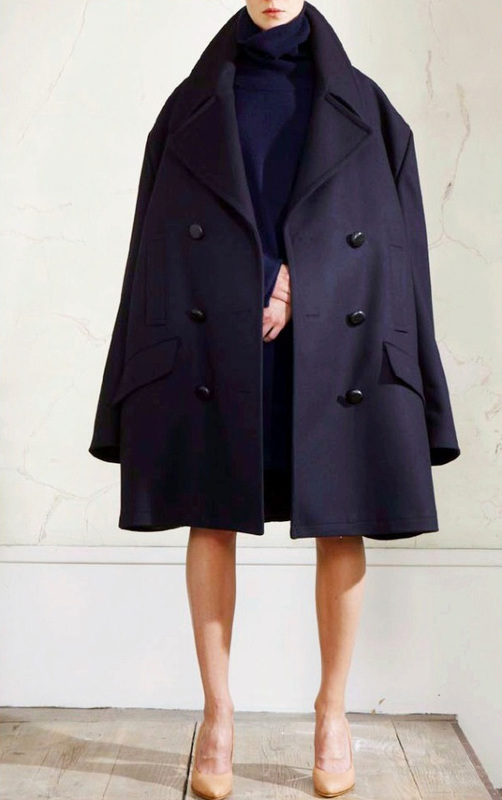 Wednesday Wish List: What’s that jacket, Margiela? I still don’t fully understand the decision behind Margiela for H&M. The unlikely combination is both against the entire essence of the Margiela brand and against the whole commercial concept behind H&M designer collaborations. Margiela is a brand built on anonymity and the power of mystery; since founding the label in 1988, Martin Margiela hasn’t granted a single interview or even been photographed. In terms of branding, the only identifying marks are four white stitches in place of a label and a number ranging from 0 to 23 which identifies which line the piece is from. It therefore seems odd to partner with a mass market, fast fashion powerhouse. Equally for H&M, previous designer collaborations have been high profile, recognisable household names such as Versace. Martin Margiela is relatively unknown to the mass market, Kanye West mentions aside. Style.com’s Sarah Mower describes the label as a “a fashion insider’s rock star” which is a very fair and accurate point. I didn’t really understand it and I certainly didn’t want to like it but my God, I just want it all now. My biggest fear was that (like the Versace collection), this would be an obviously cheap imitation. Thankfully, the collection is a re-edition of iconic Martin Margiela pieces – reproductions of the most “representative” pieces from the archives. The 104 piece collection covers womenswear, menswear, accessories and footwear with a focus on masculinity, oversized shape and volume, tailoring and ambiguity. 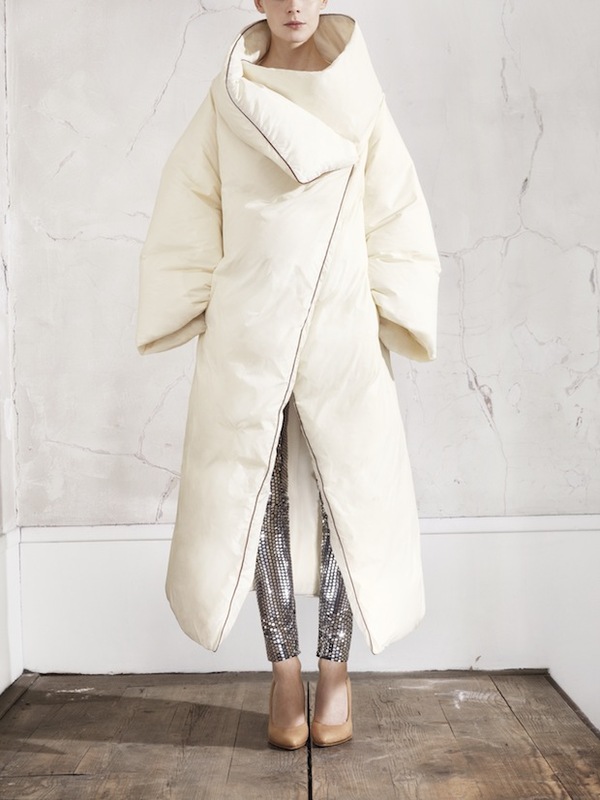 What do you think of the H&M x Margiela collection? Will you be queuing when the collection comes out on the 15th November?